400mm on a APS-C camera was just about perfect to photograph the eclipse. Here’s a shot taken without a filter during totality. 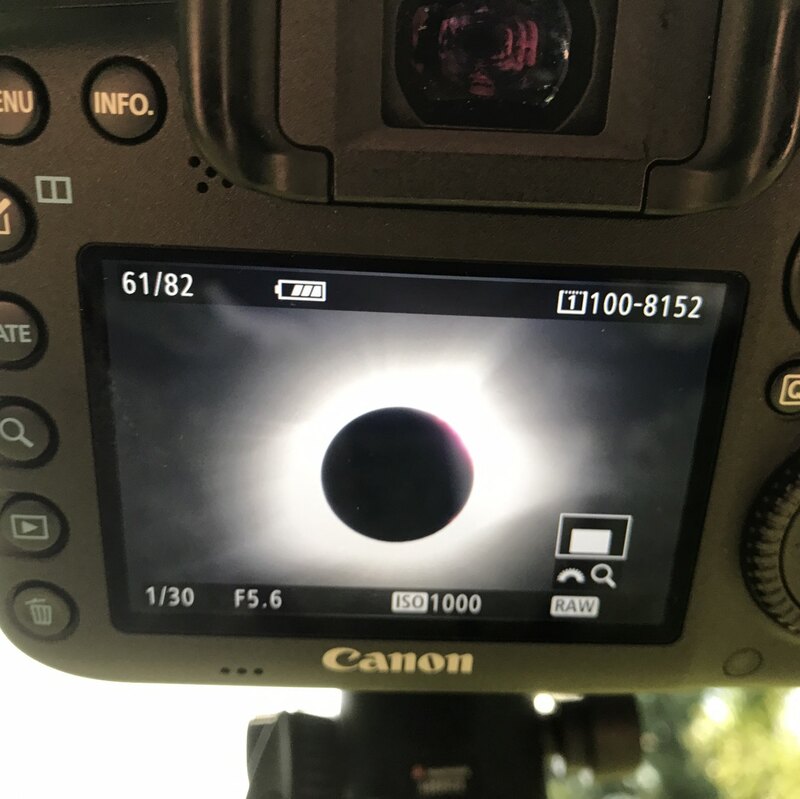 Amazing experience viewing from Southern IL. 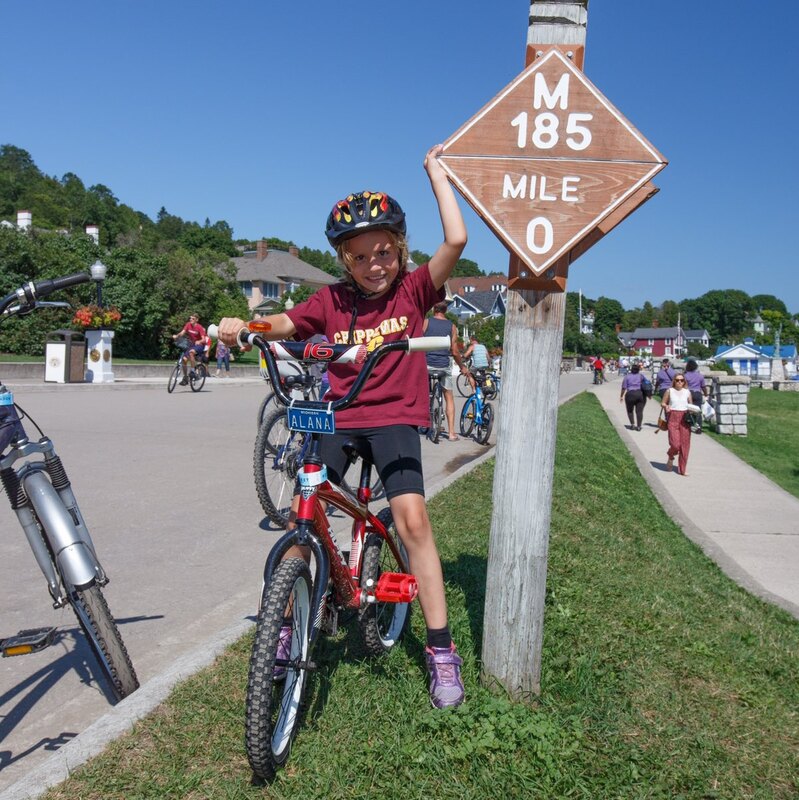 My daughter, after riding the entire 8 miles around the perimeter of Mackinaw Island a couple of weeks ago. She was a total champ during the ride and was ready to keep going after we finished. 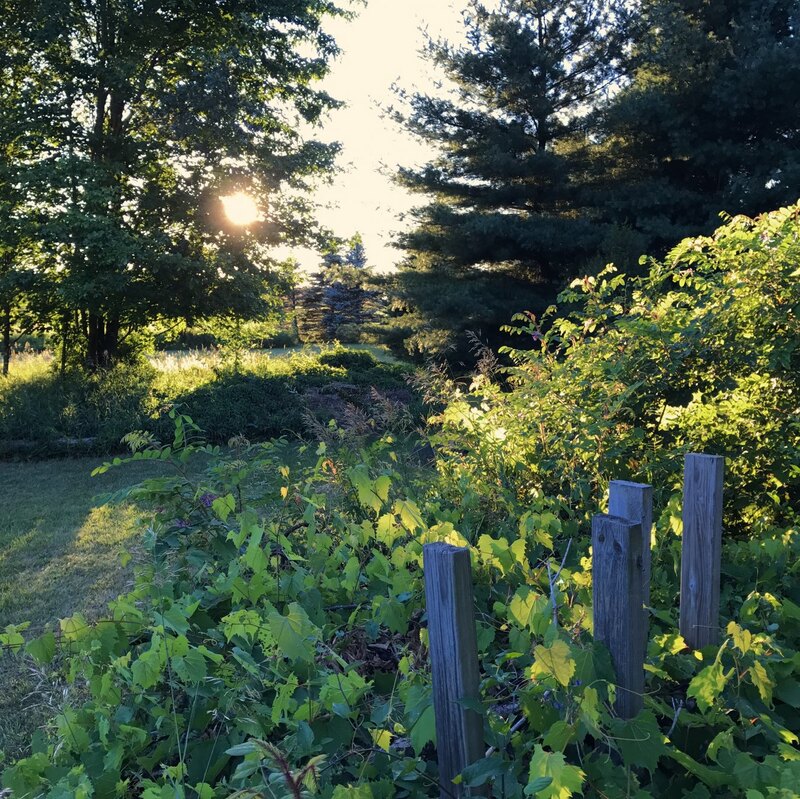 Golden evening light a couple of nights ago.